The NO/LA Angel Network is a group of accredited investors from New Orleans and throughout Louisiana who work together to evaluate, fund and nurture early-stage companies. Our members make individual decisions to invest in high growth Louisiana based businesses, where the path to exit is understood. Everyday clothes specifically designed for shorter guys. TeVido BioDevices is developing high quality, cutting edge processing techniques and combining that with advances in cellular therapy to create custom grafts for use in procedures to restore lost pigment. 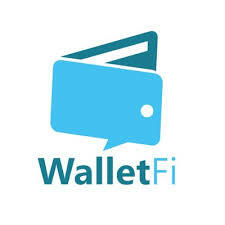 WalletFi offers a proprietary platform that identifies recurring charges, subscriptions, and CoF payments, and allows users and financial institutions to transfer those payments to a new card in the case of re-issuance. Pet Krewe is an affordable, high-quality pet outfit and costume company for cats and dogs of all sizes. 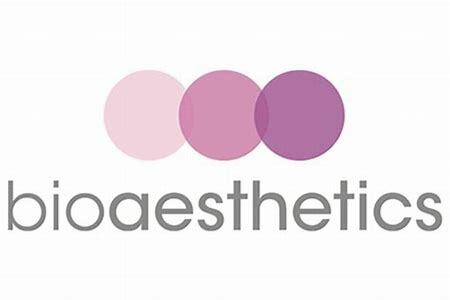 BioAesthetics’ NAC Graft is a biologically-derived collagen graft that encourages patient’s cells to integrate into their body, become a living structure. SioTeX manufactures an environmentally friendly, triple-green alternative for fumed silica. Qure4u is a next-generation platform and mobile app that supports data-driven, protocol-based patient management through a wealth of tools and telehealth features. Pheramor is an online dating platform that uses DNA science and technology to help users find better, quality dates. ProductionBeast is the entertainment industry’s premier marketplace matching production companies, studios and networks with the best freelancers and vendors. Bioceptive is a women’s health company developing innovative medical devices for a variety of gynecological procedures. A high-tech data security business simplifies and accelerates customers’ ability to deploy secure cellular Internet of Things (IoT) communications over one of the largest wireless networks in the U.S.
MobileQubes’ self-service, fully automated kiosks give smartphone users power where they need it—on-the-go and in their hands. Servato Corp. provides a Platform-as-a-Service solution for remote Direct Charge power management in industrial settings. Technologies: Pharmaceutical products that improve health status by interacting with the human microbiome in specific ways.